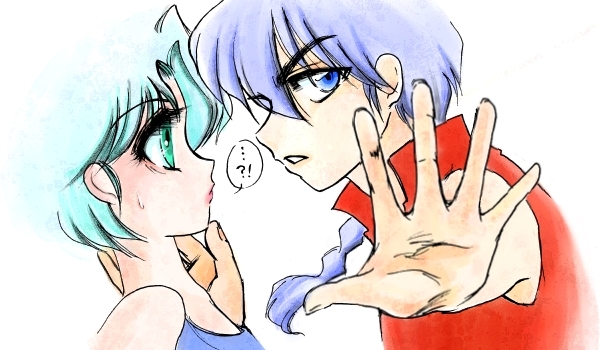 Akanekobin _ Tayori (Tributes to Akanekobin's parallel versions of Ranma and Akane). I'll post the panel or the parallel world to help figure out whose who.. Wallpaper and background images in the Ranma 1/2 club tagged: ranma 1 2 akane tendo ranma saotome 乱あ. I'll post the panel or the parallel world to help figure out whose who.